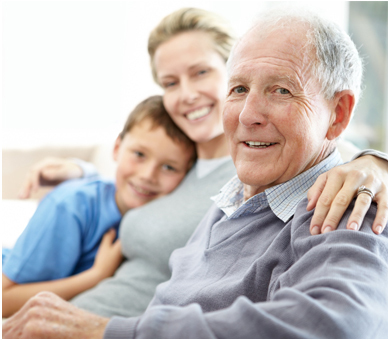 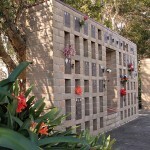 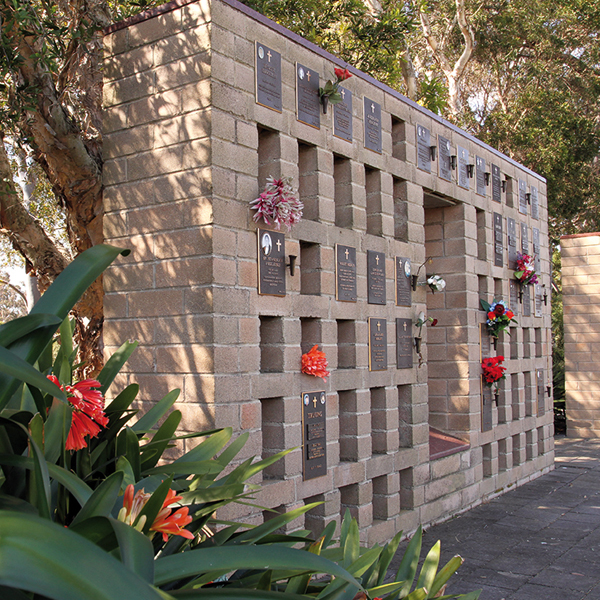 There are many options for preserving memories and creating a lasting memorial for future visits at Catholic Cemeteries & Crematoria at Rookwood, including cremation memorial wall areas and different styles of gardens. 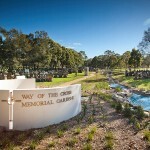 Chapel, waterways and surrounds maintained by the cemetery. 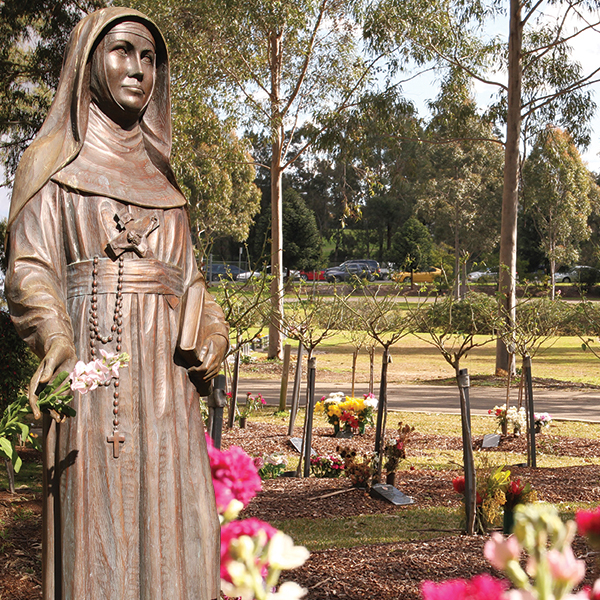 A wonderful garden with a magnificent life size bronze statue of Mary MacKillop that is central to the lawn. 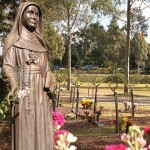 It is surrounded by a guard of honour of pink roses named after the Saint. 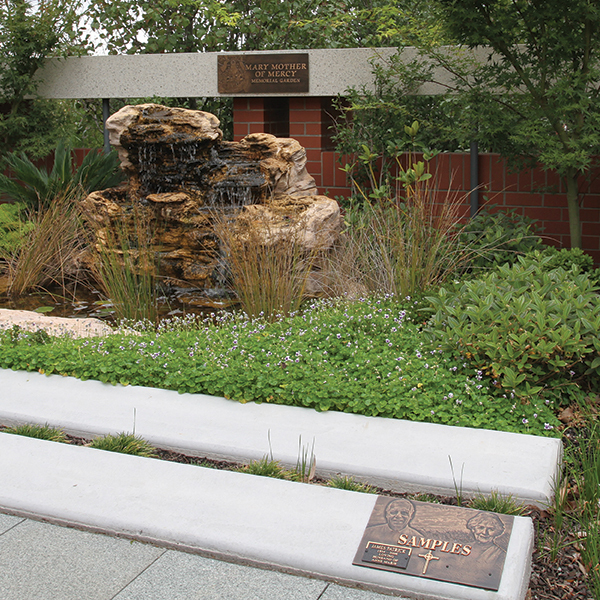 Within the elegantly contemporary Mother of Mercy complex, a natural Sydney shrubbery with sandstone fountain provides a focus for the tranquil gardens. 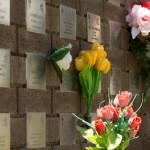 The Lithuanian niche walls have been specifically set aside for the use of the Lithuanian community since 1985. 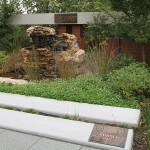 These dedicated cultural walls create a lasting tribute for the cremated remains. 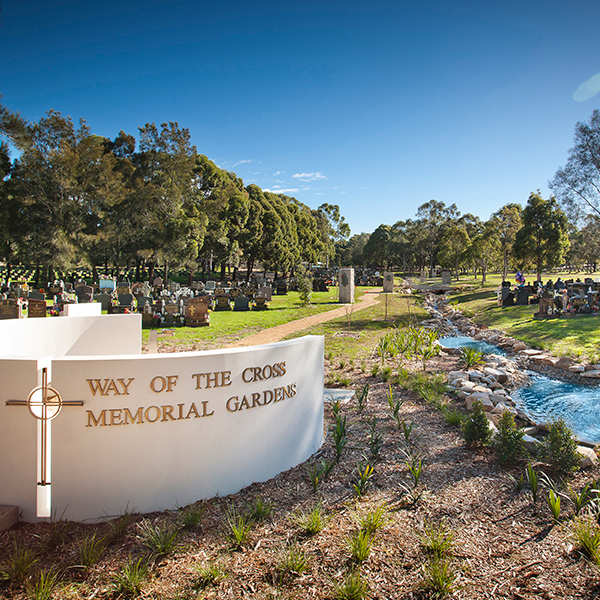 This centrally located traditional niche wall is adjacent to the Crown of Thorns outdoor chapel and overlooks the rose garden, with easy access to carpark.